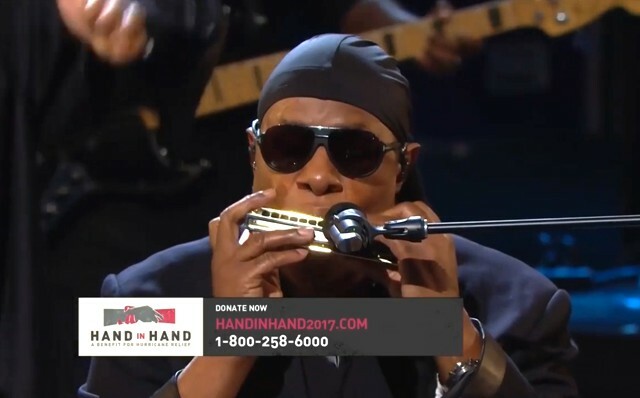 We were proud and grateful that Stevie Wonder played his very own PSardo Chromatic 64 Goldbar harmonica as masterfully as only Stevie can. 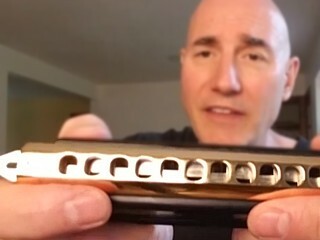 "This is a MONSTER harp!" 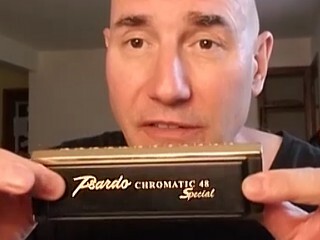 remotely this beautiful in tone"
"This will be the best harmonica in the world"
"This harmonica is second to none, which means it's number one." 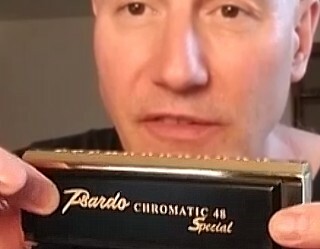 "For once we're facing a very new instrument"
"...twice the tonal quality of any other harp and it's beautiful"
Never one for settling for greatness, Phil Sardo continues his search for perfection in the Psardo Chromatic harmonica. 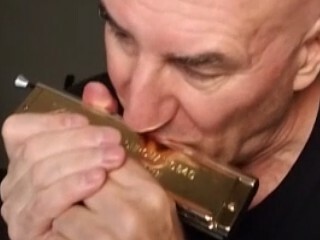 The already astonishing tone and elegance of the Goldbar and Elite is being pushed to even greater heights though such advances can be measured with a micrometer. 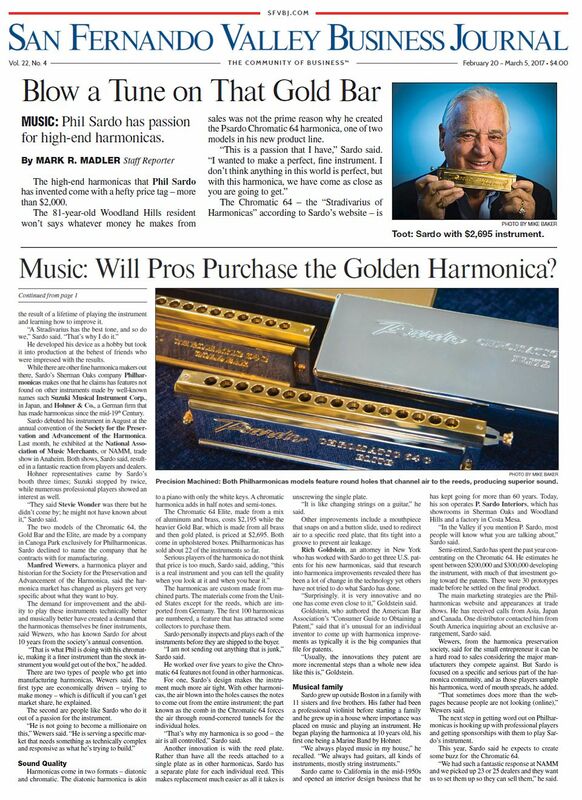 And yet the sound, the ease of play, airflow integrity are getting even better. 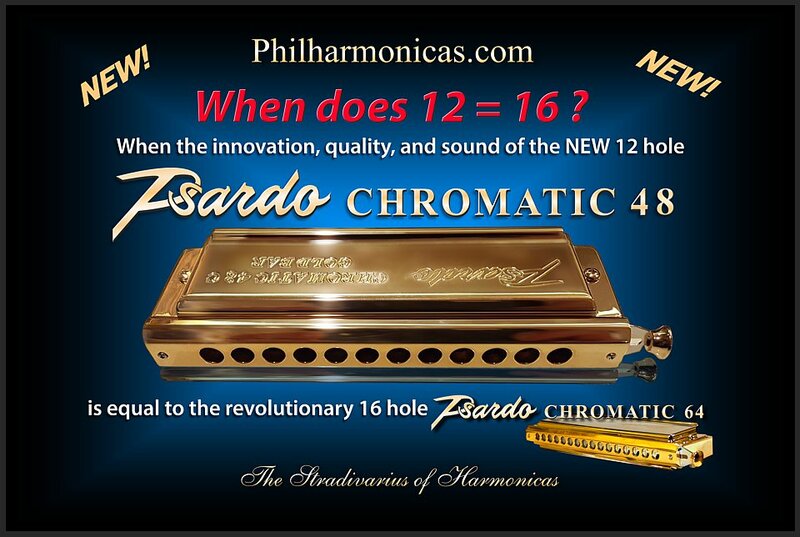 It may be difficult to improve on what has been called "the best harp in the world" but just try to stop Phil Sardo. 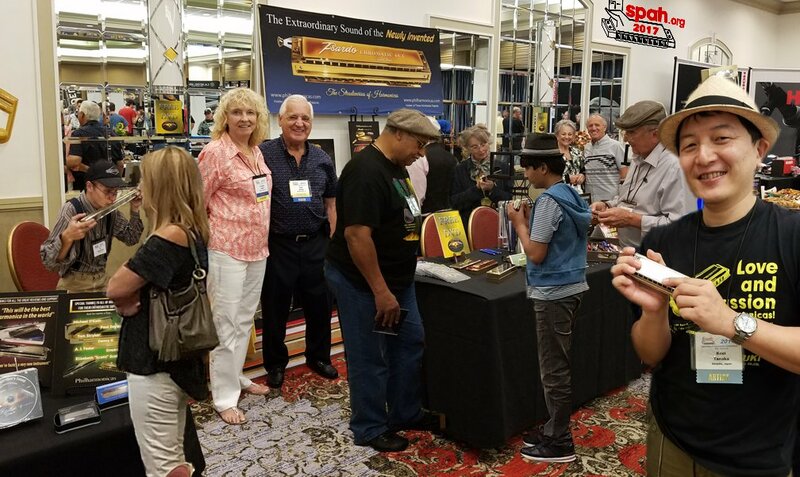 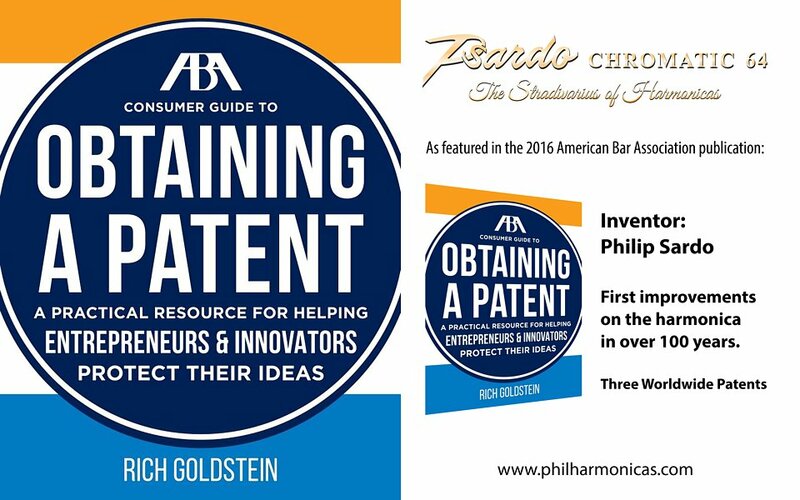 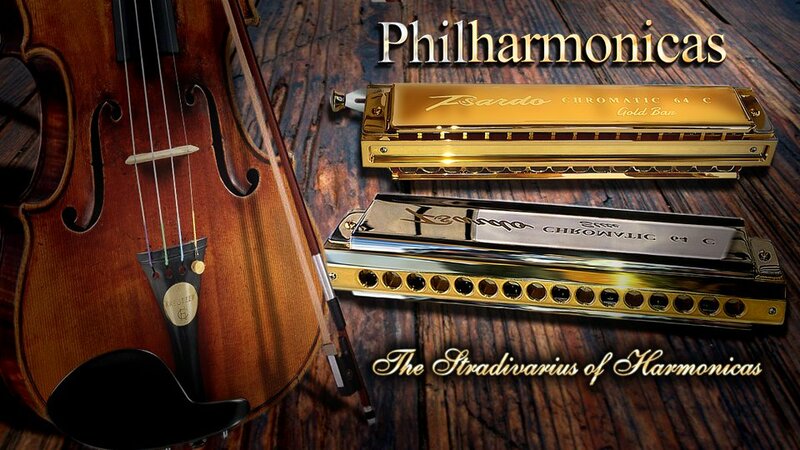 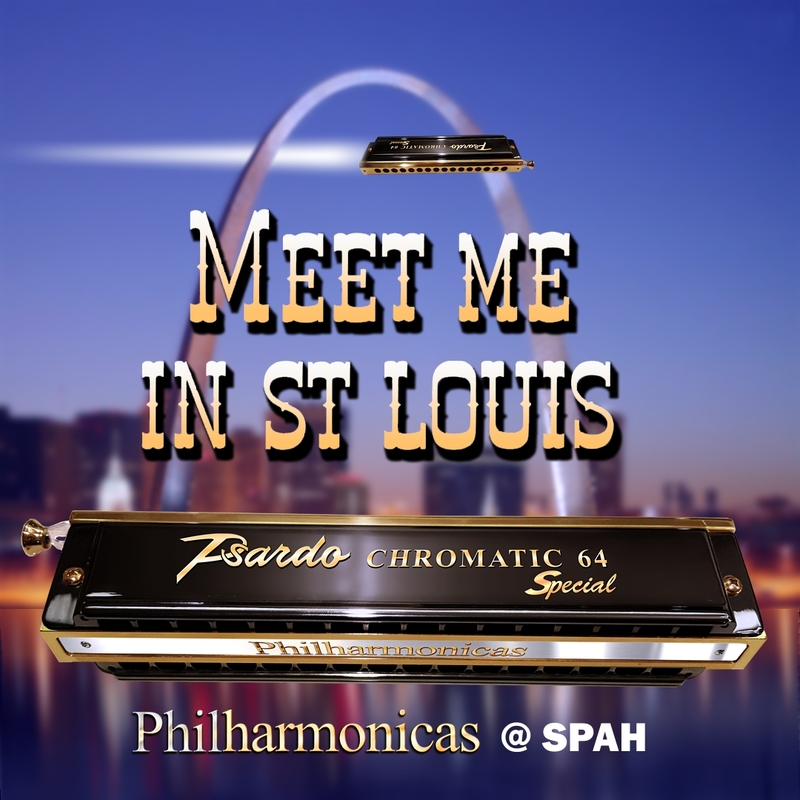 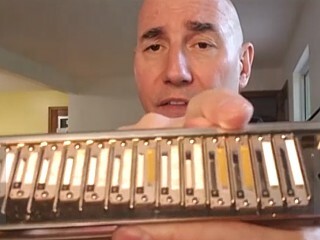 Due to the overwhelming positive response we have been getting at Philharmonicas and the undying popularity of the 12-hole chromatic harmonica, Phil Sardo will announce at this year's SPAH convention the new Psardo Chromatic 48. 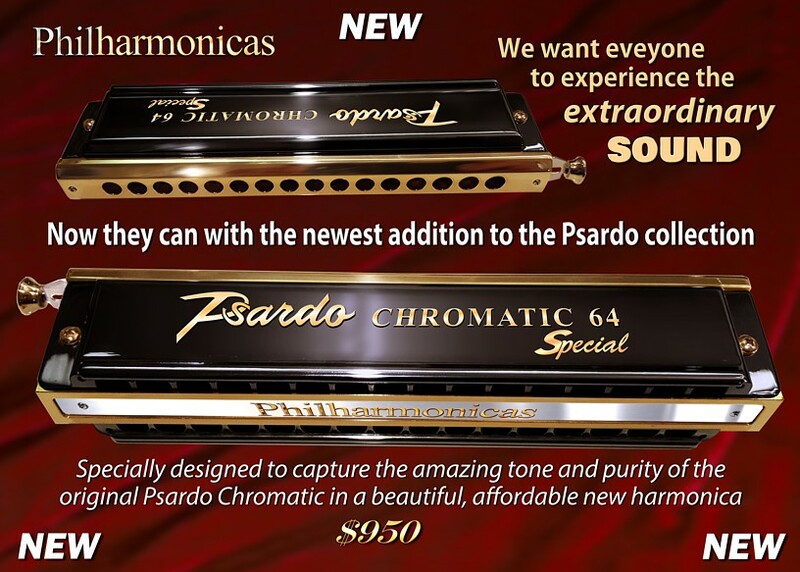 There is no doubt that the this new addition to the Philharmonicas line will be every bit as fabulous in sonic perfection and design elegance as the flagship Psardo Chromatic 64 Goldbar.